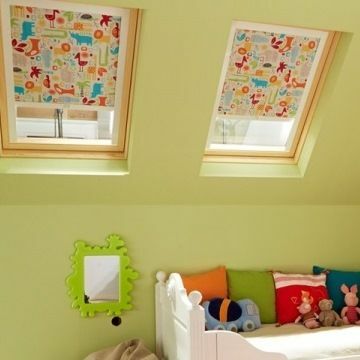 Tie your look together with beautiful Bloc® blinds for your skylight windows. Love the look of your blinds? Position them midway down your window so they make you smile all day. Explore our range of gorgeous fabrics and order samples online. We’ll also bring our full range to you at your in-home appointment.